• We Got Dumpsters offers 10-Yard, 15-Yard, 20-Yard & 30-Yard dumpster rentals in DC.  • Call to secure your DC Dumpster Rental or schedule a pick-up at your convenience. • Our team can recommend the proper dumpster rental in Washington DC for your job… whether you are cleaning-up your home or starting on a new job site. 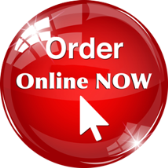 • We will schedule our delivery for the soonest possible date in Washington DC… Saving you money & time! • Our Roll-Off Dumpsters includes a low, flat rate with delivery, pickup, relevant taxes and your rental period bundled together. Ask about our All-Inclusive Dumpster Rental in Washington DC.